We are Northern Illinois Clothes Dryer Vent Cleaning & Repair Experts! 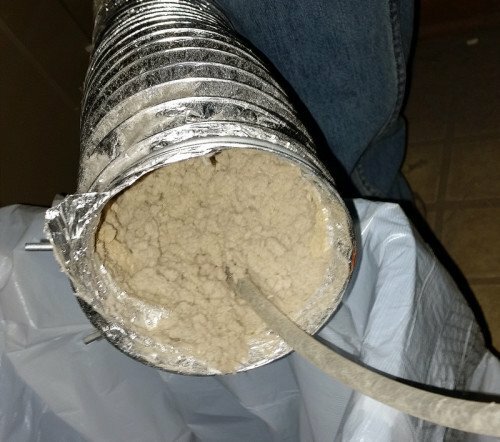 There are many benefits of cleaning your dryer vent. Maintaining your Dryer’s Vent pipe with annual cleaning will SAVE MONEY! Our Professional Dryer Vent Cleaning, Includes End-to-End Cleaning, Dryer Airway, and Transition Check.